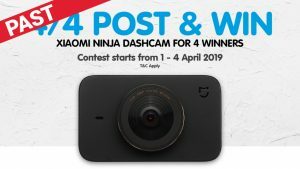 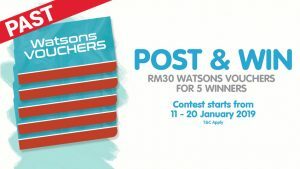 Contest entries must be submitted by 12th November 2018, 11:59pm. 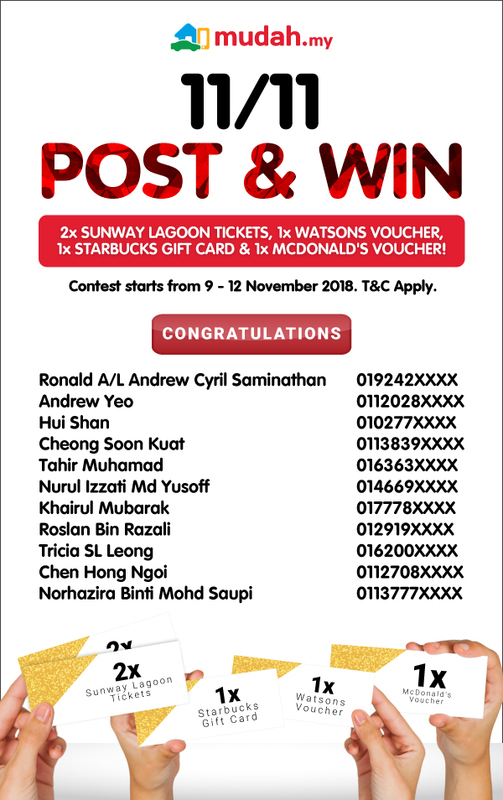 Watson Voucher, 1 Starbucks Card, and 1x Mc Donald Voucher by the Mudah.my Sdn Bhd (“the Organiser”) judges. 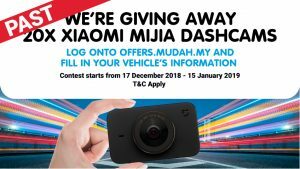 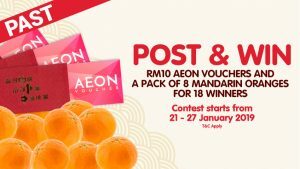 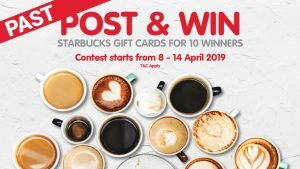 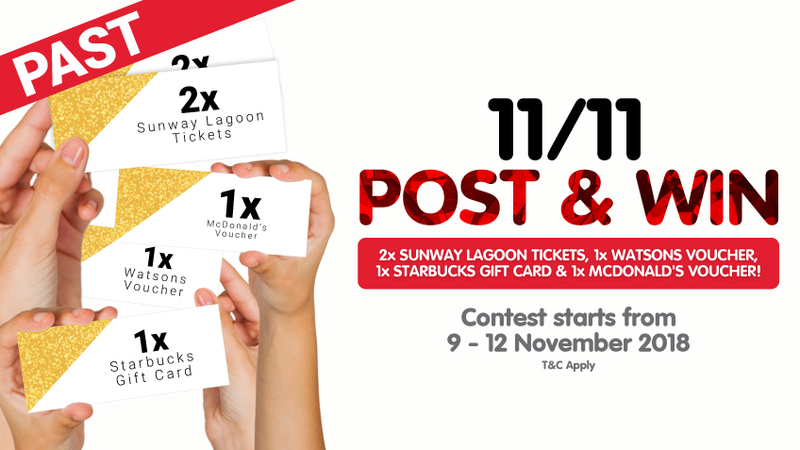 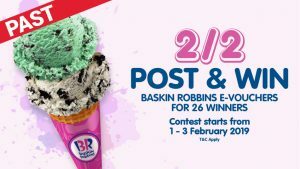 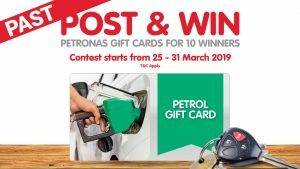 The Post & Win 11.11 Contest is open to all Malaysian residents age 18 and above as on 9th November 2018.